In May 2015 U.K. based Shock Mitigation will bring together a group of experts armed with the latest knowledge that will assist the sub IMO professional sector to understand the possibilities of utilizing hybrid power and storage systems. The aim is to identify the potential of hybrid systems for specific sectors, starting with diesel / electric for wind farm support vessels, pilot boats, patrol craft, survey vessels and unmanned craft. The two day workshop, at the Grand Harbour Hotel Southampton UK, on May 13 and 14 is designed to bring together a significant group including end-user organizations, boat owners and operators, boat builders, engine manufacturers, mechanical and electrical engineers, naval architects and maritime legislators. For engine manufacturers, component suppliers and installers the take away knowledge from this workshop will be relevant to various departments including strategic product development, engineering and business development. Besides highlighting imminent opportunities, the objective will be to create affiliations that share engine data, battery capabilities and work cycles for vessels. 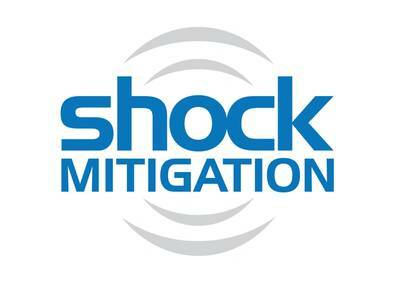 John Haynes, Managing Director of Shock Mitigation, said, "The capabilities and expertise already exist in separate companies. Changes are coming fast and due to the range of technologies required it is unlikely that any one manufacturer will provide a complete system. For end user organizations, including owners and operators, the knowledge gained from these workshop sessions will help to shape decisions that lead to procurement of next generation vessels and improvements to in-service systems." In 2015 two significant developments are going to make many operators, owners and builders of professional vessels consider hybrid marine power. Firstly the new emissions laws in ports and secondly there is now an incentive for high technology manufacturers to invest in developing highly efficient batteries. Dramatically reducing pollution in both water and air, particularly in ports and around people, is a significant driver for change in the maritime sector. Emissions from fossil fuels come at a price and professional mariners know the legislation relating to marine pollution plus the financial implications of getting it wrong. The maritime sector tends to avoid changes until it has to, but the oceangoing shipping community could not ignore the emissions regulations that came into force on January 1, 2015. Innovative energy solutions may have been ignored in the sub IMO (sub 24 meter) workboat sector if they are only viewed negatively as part of a complicated and costly compliance process. Lead sponsor of the ‘Hybrid’ event is U.S. based lithium ion battery manufacturer XALT Energy, who will deliver the latest expertise on developing high-energy, high-power solutions and effective battery management systems. 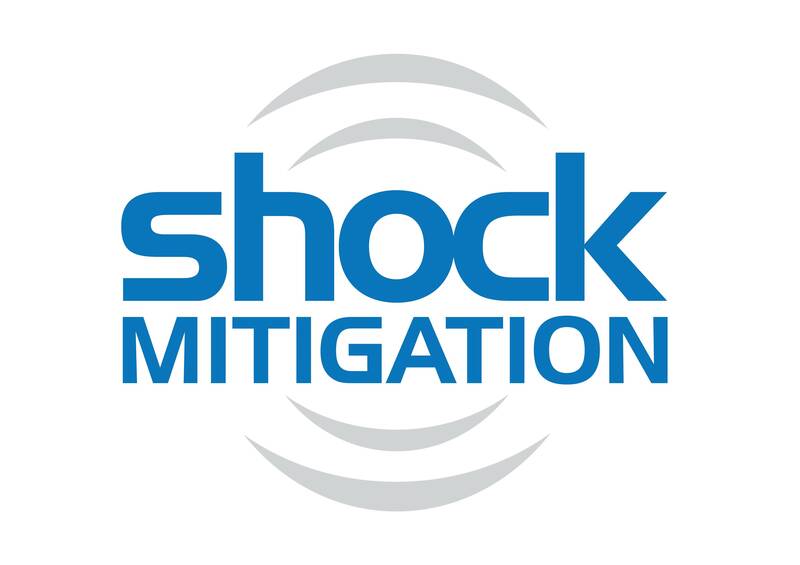 Shock Mitigation workshops are based on building networks and accelerating knowledge transfer for the sub IMO / sub 24 meter professional sector worldwide. Those interested in attending or supporting the Hybrid Marine Power & Propulsion Workshop should contact Julie Arthur at +44 (0)7449 000228 or directory@shockmitigation.com.